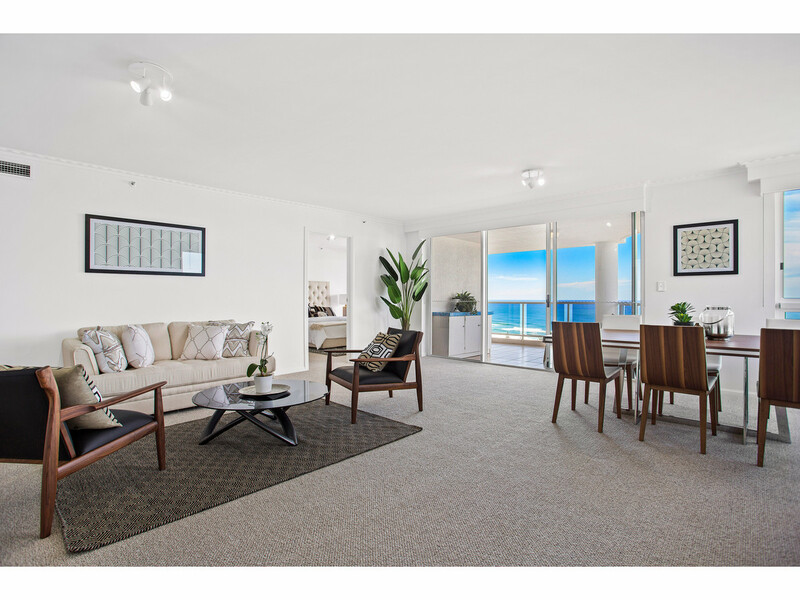 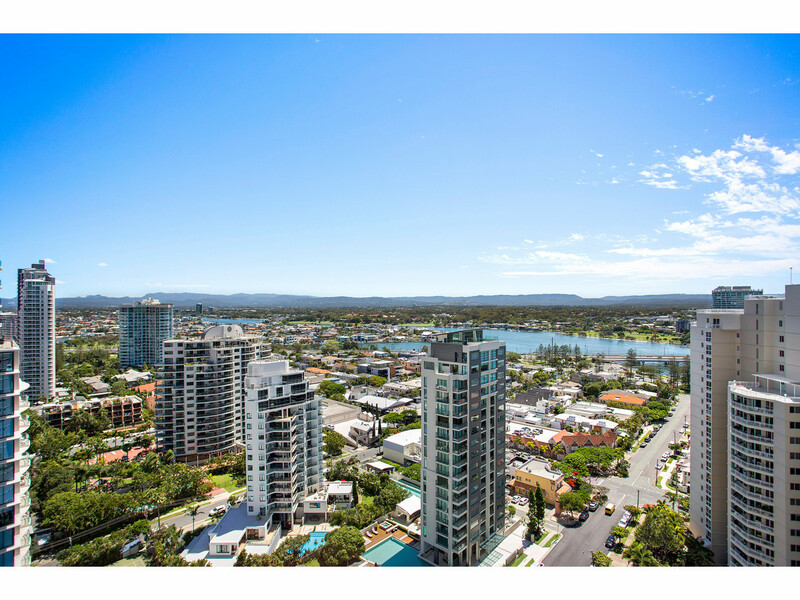 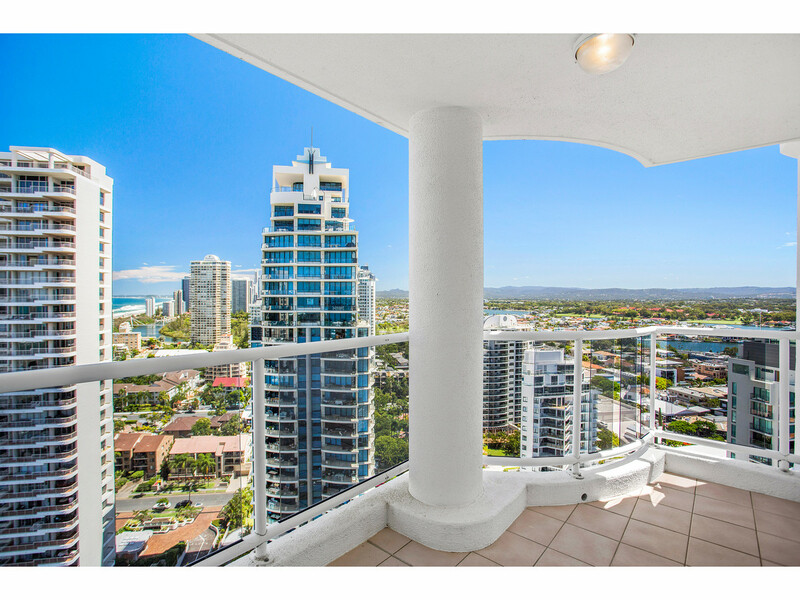 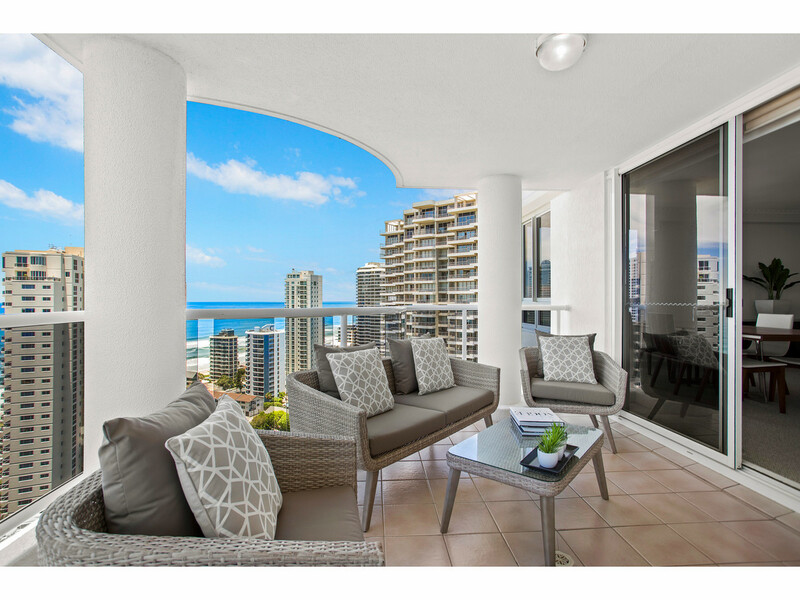 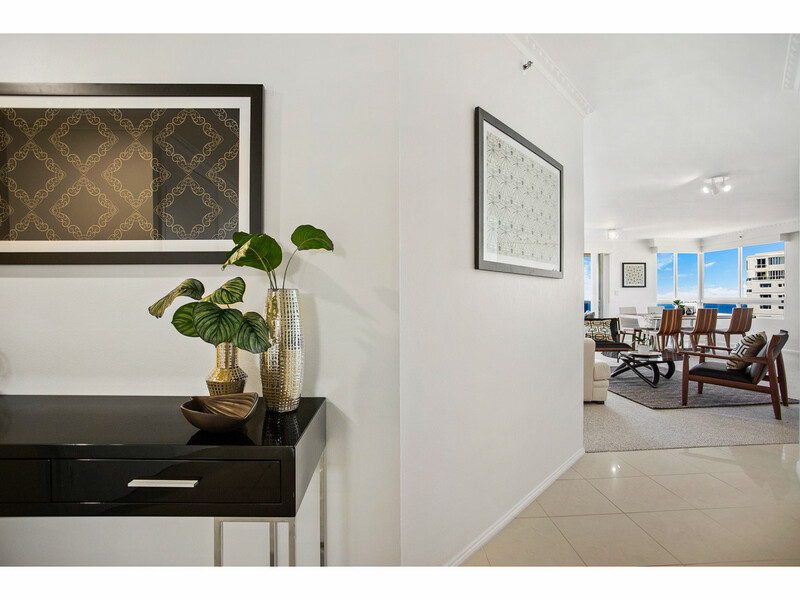 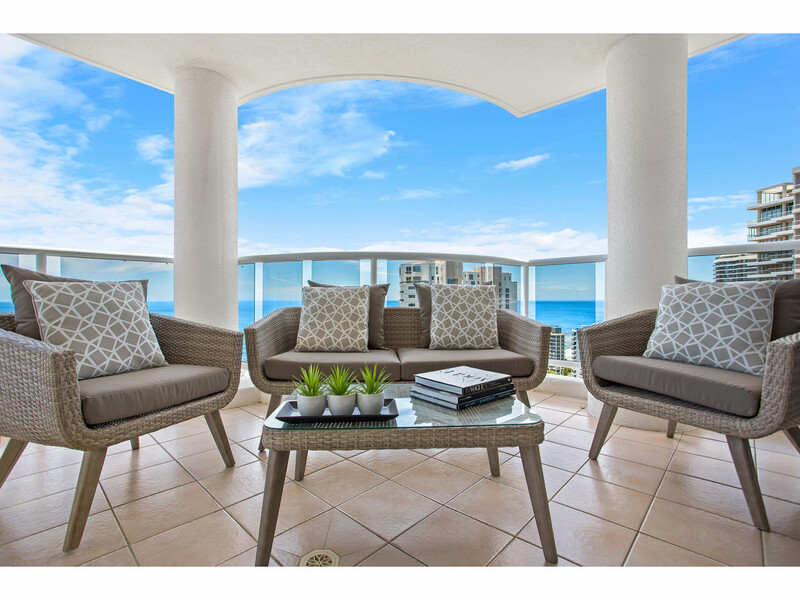 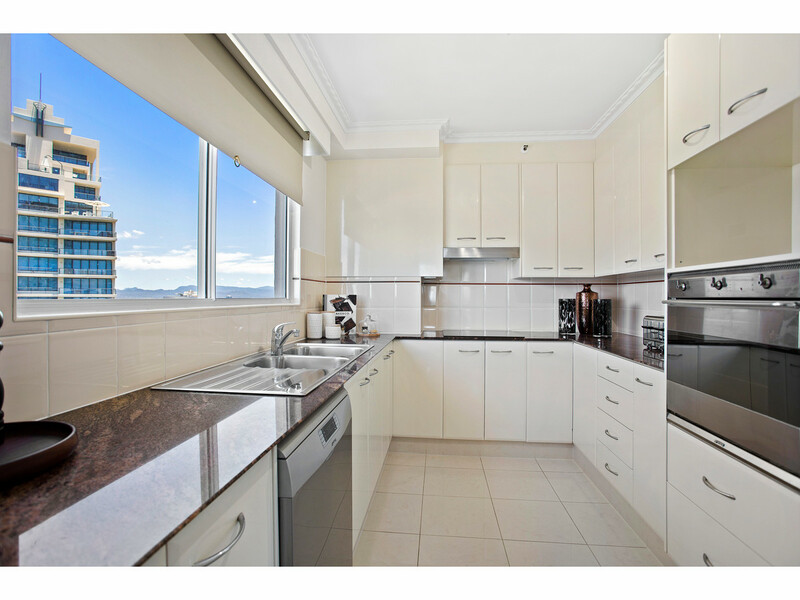 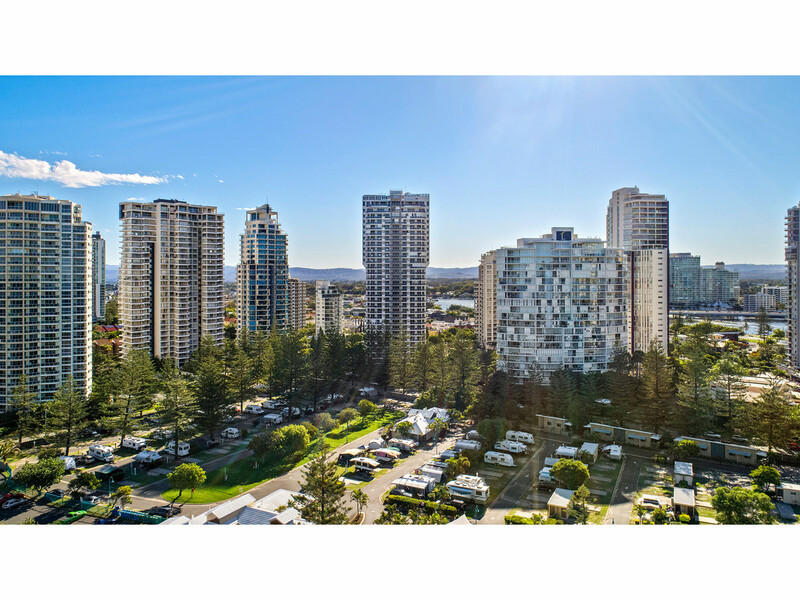 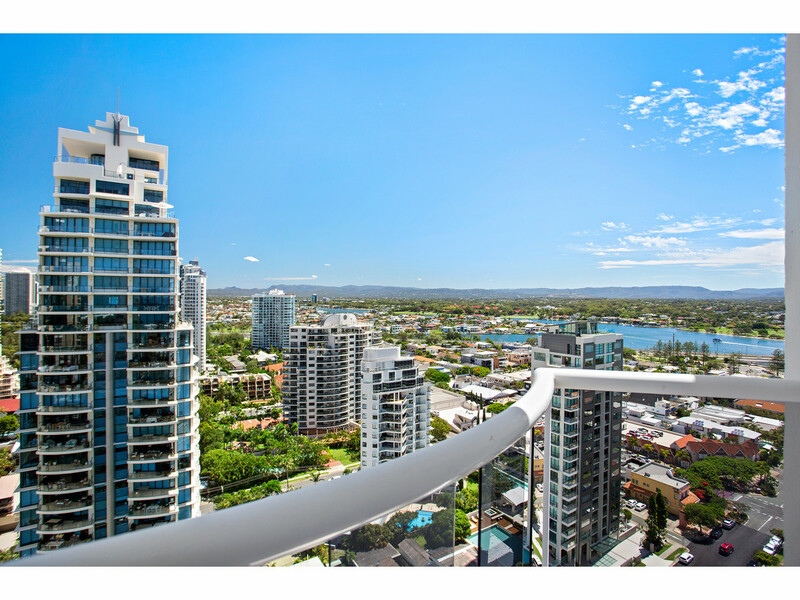 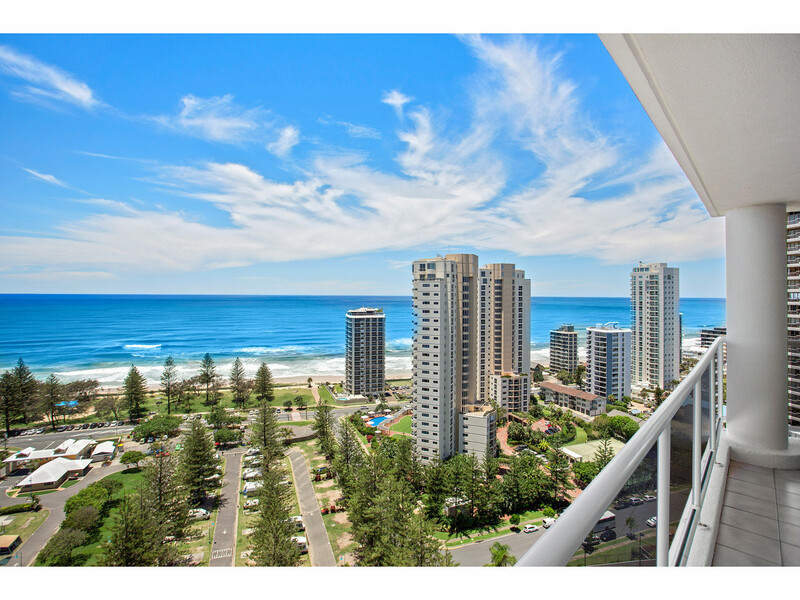 Perched high on level 21, this magnificently presented apartment has spectacular 270 degree views of the ocean and surroundings. 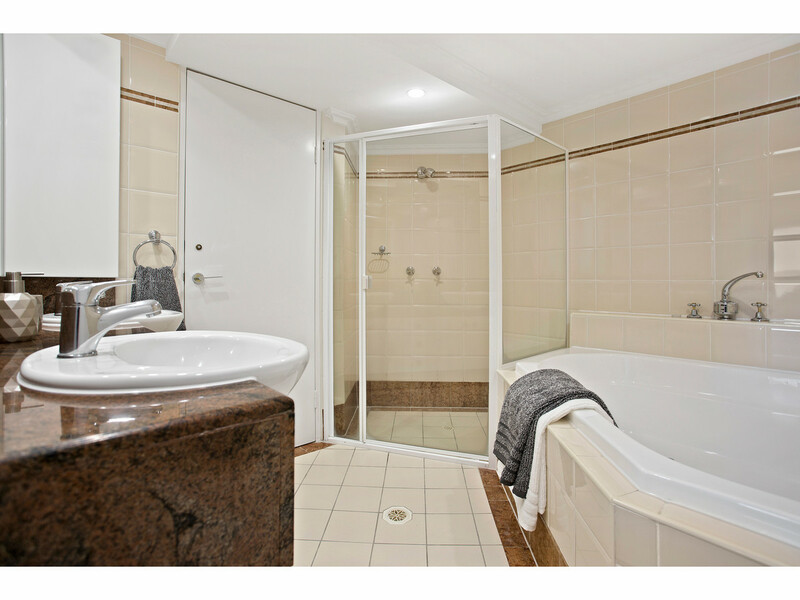 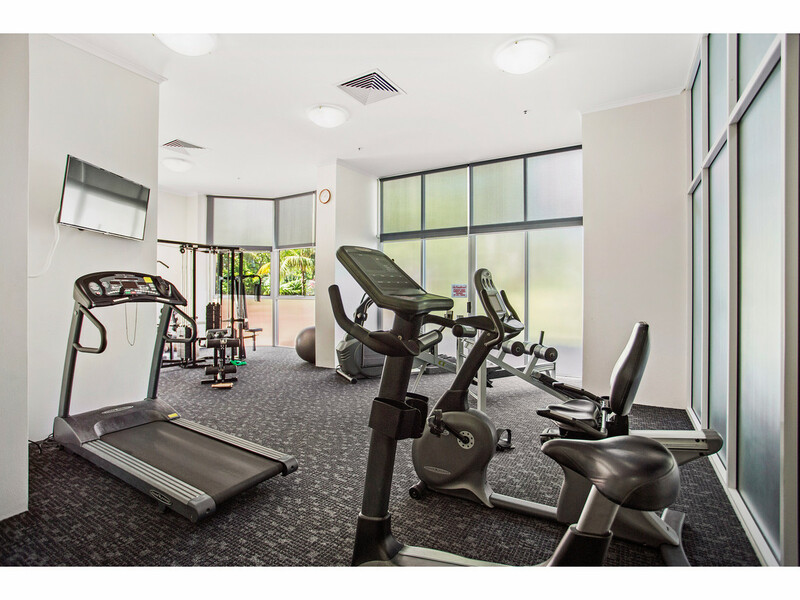 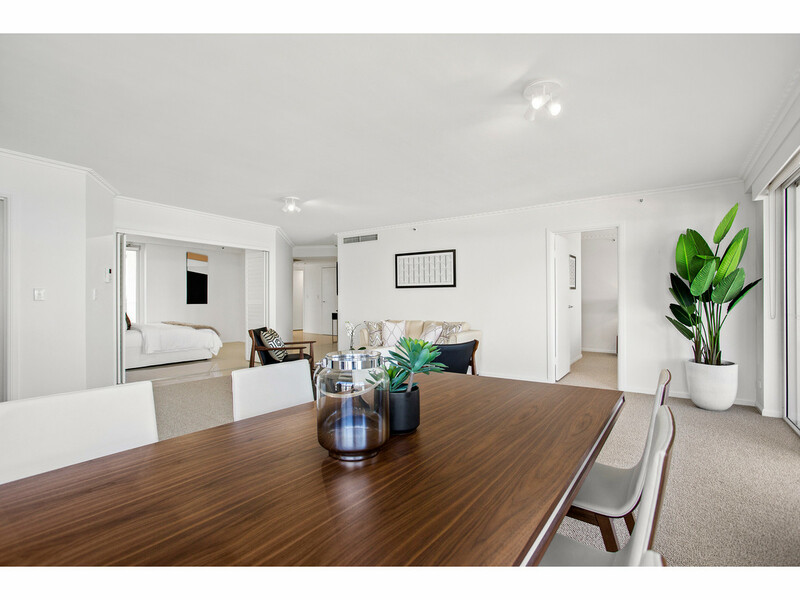 The three spacious bedrooms all offer balcony access. 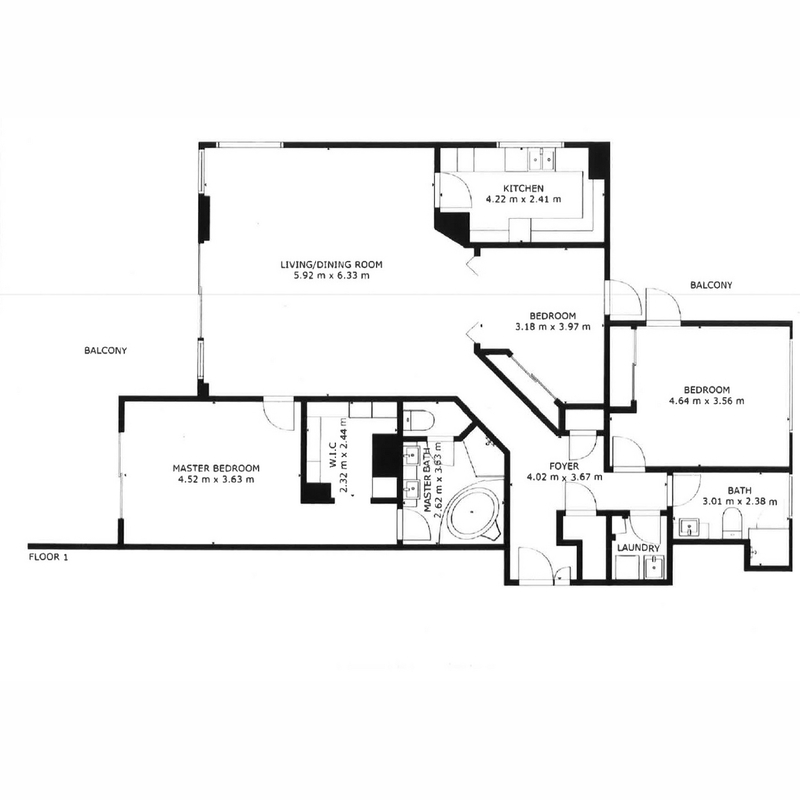 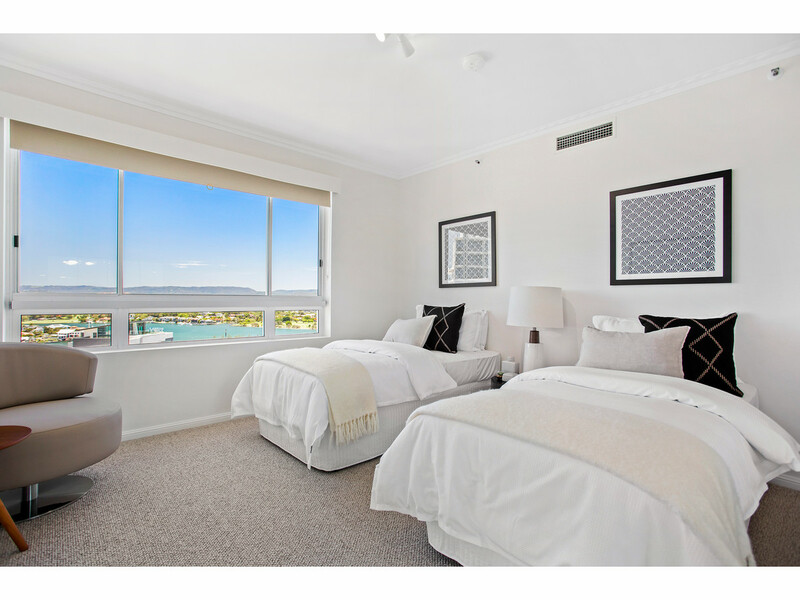 The master bedroom with large walk in robe is set apart from the others and so offers privacy. 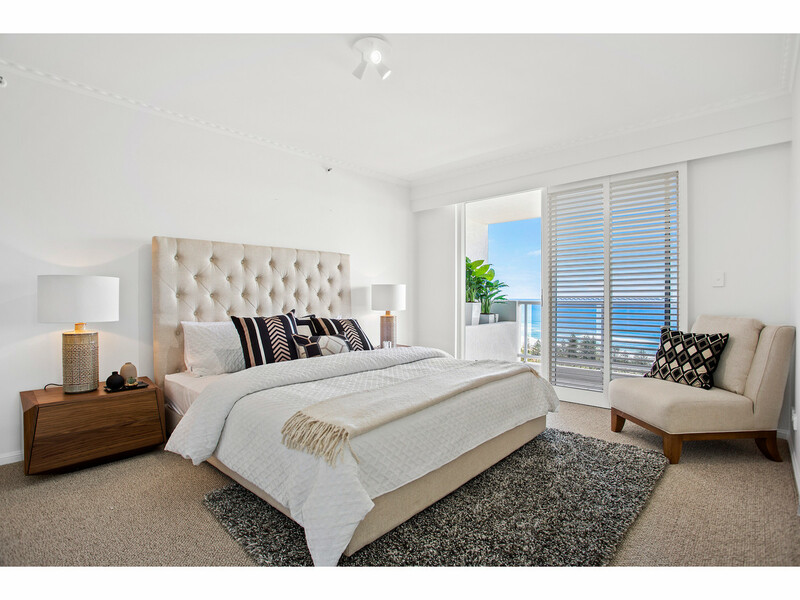 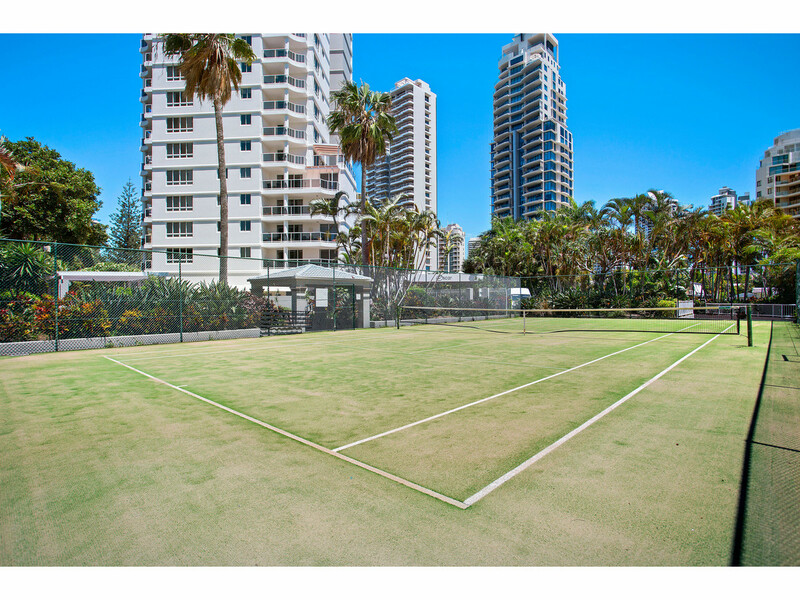 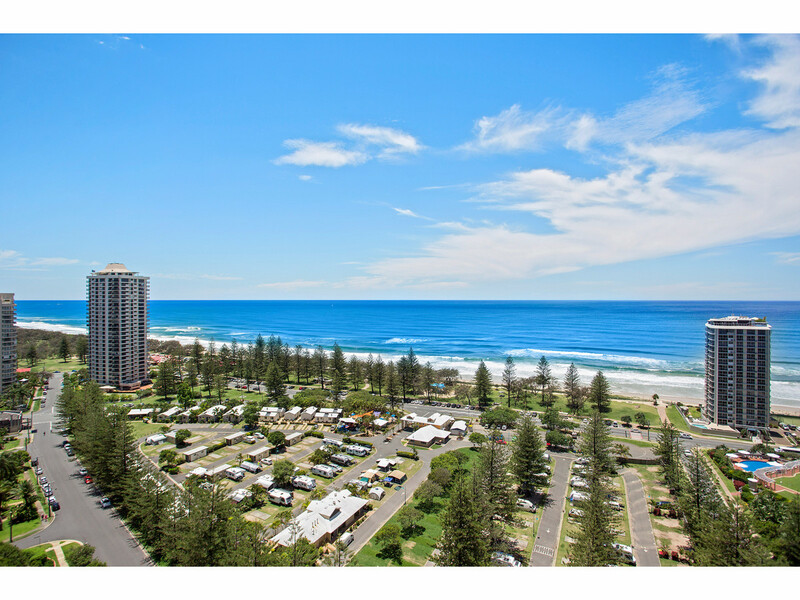 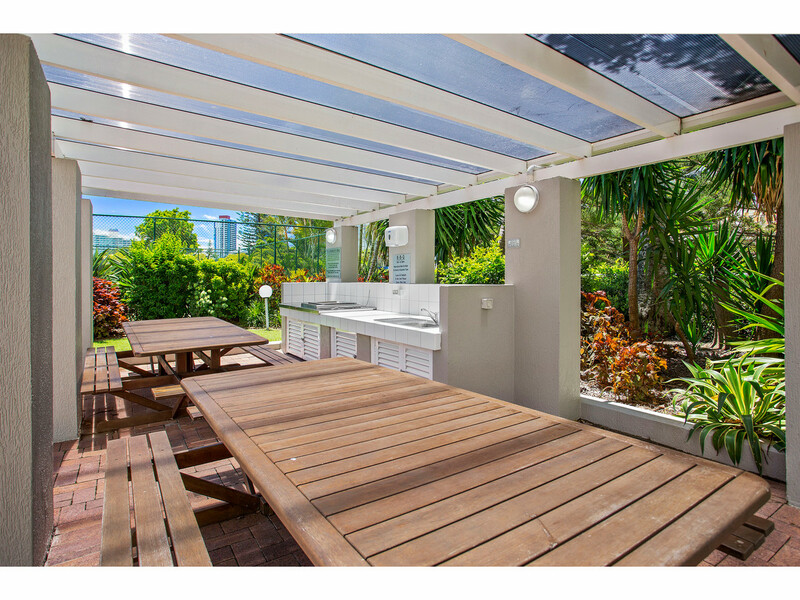 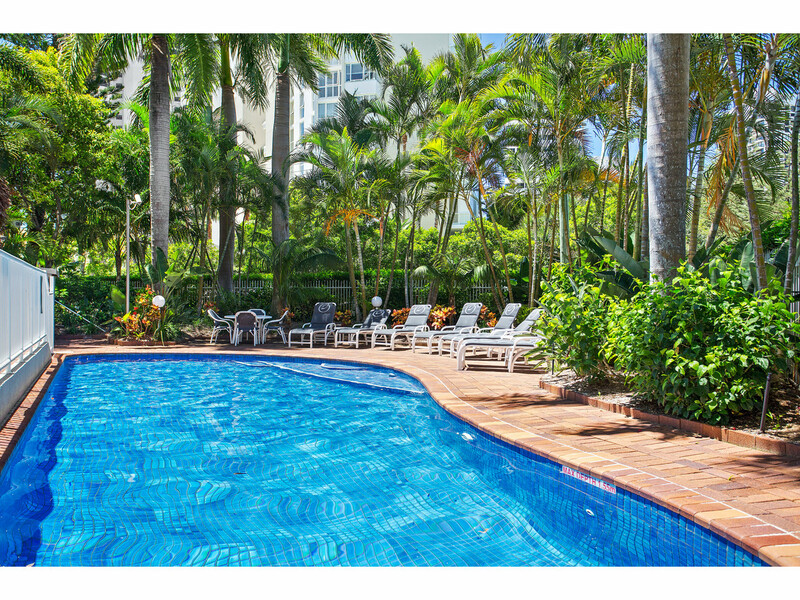 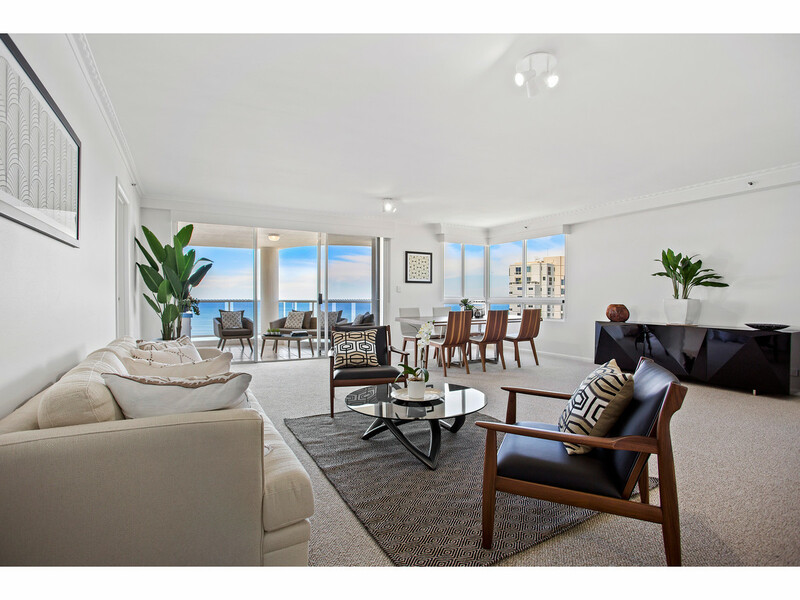 Set in the landmark location of Main Beach it has a village lifestyle that is the envy of many beachside suburbs. 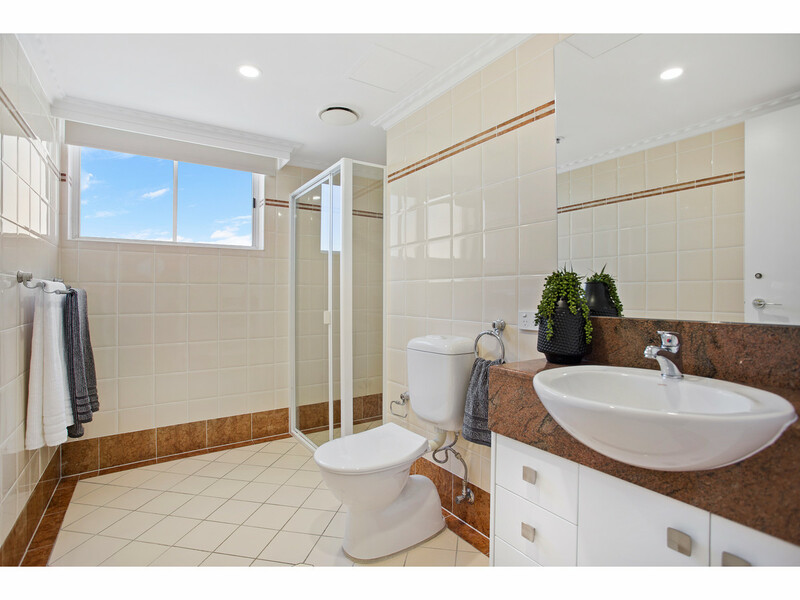 A beautiful home ready to enjoy! 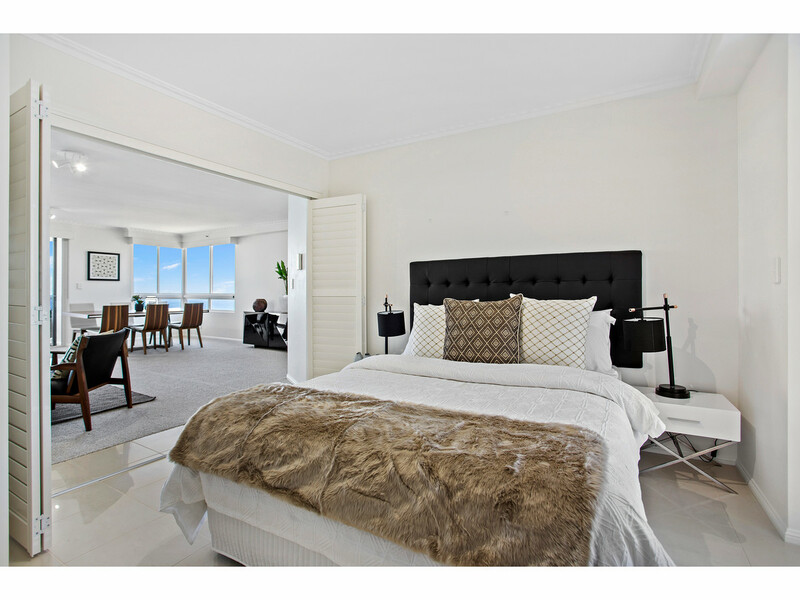 Please contact the exclusive agents Adam and Liz for an inspection.